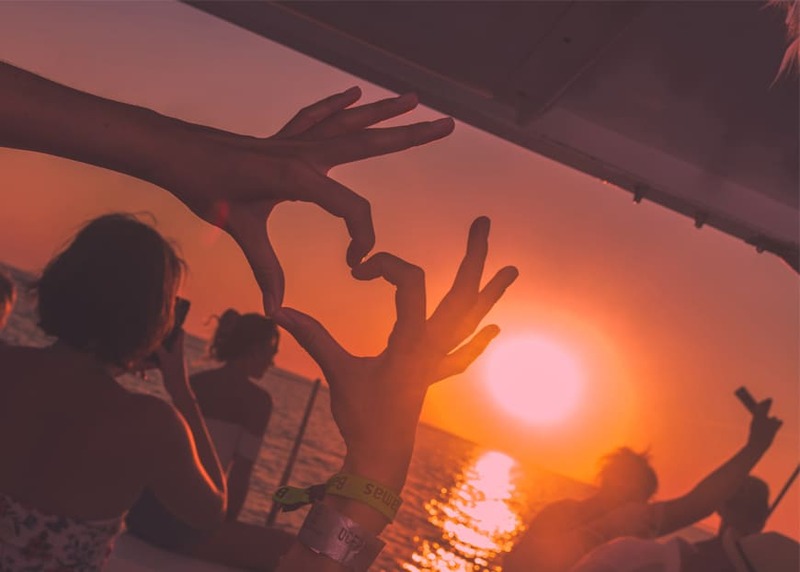 Closing Parties Ibiza 2018: The Definite Guide! 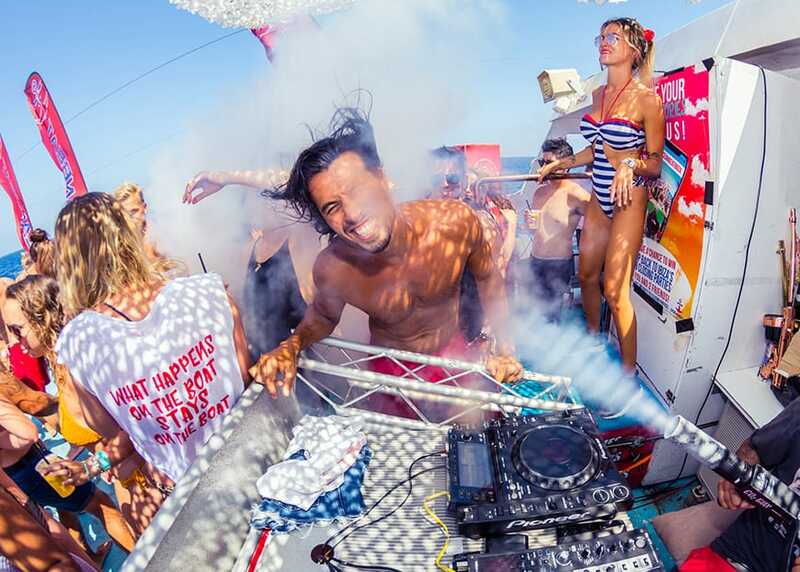 Top 10 Ibiza Instagram Accounts You Should Start Following Right Now! 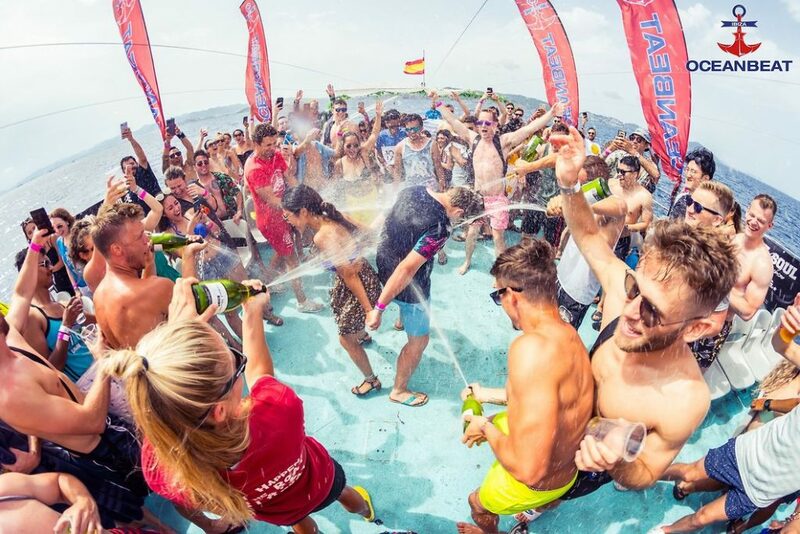 Why September Is The Best Month To Travel To Ibiza According To Experts! 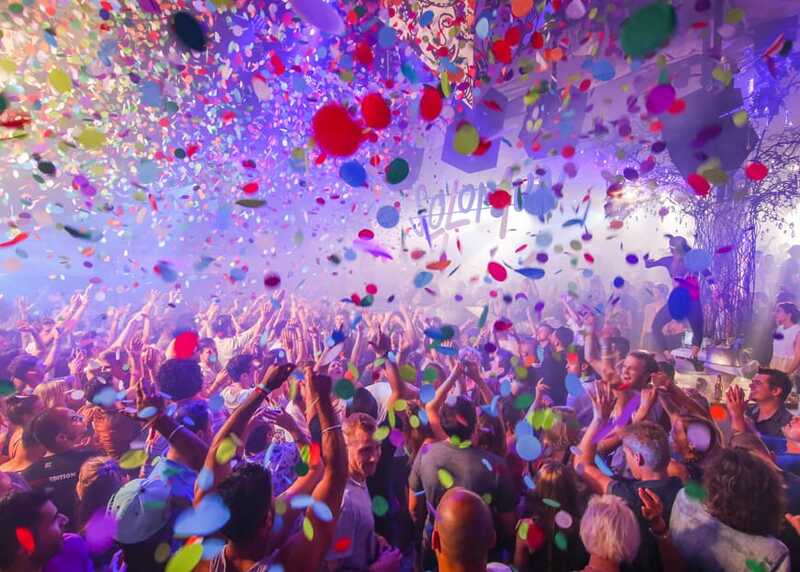 Top 5 Affordable Things To Do In Ibiza When You Have A Tight Budget! 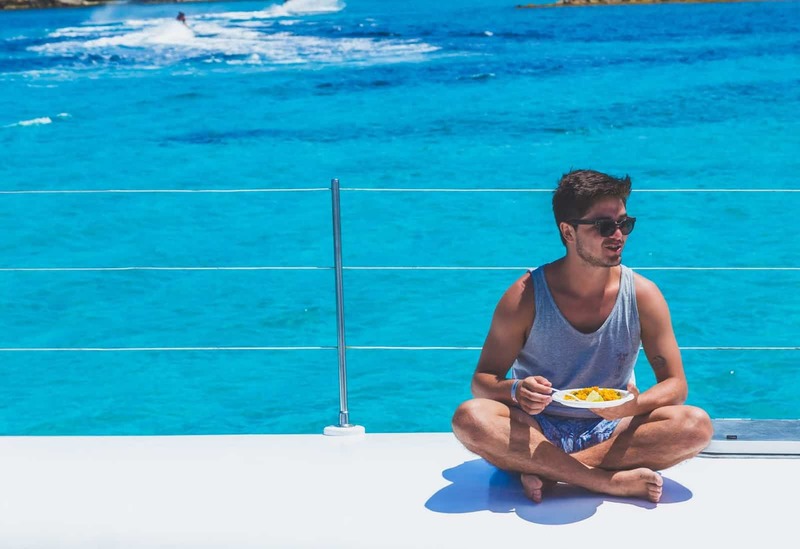 4 Coves You Should (Definitely) Visit By Boat In Ibiza! 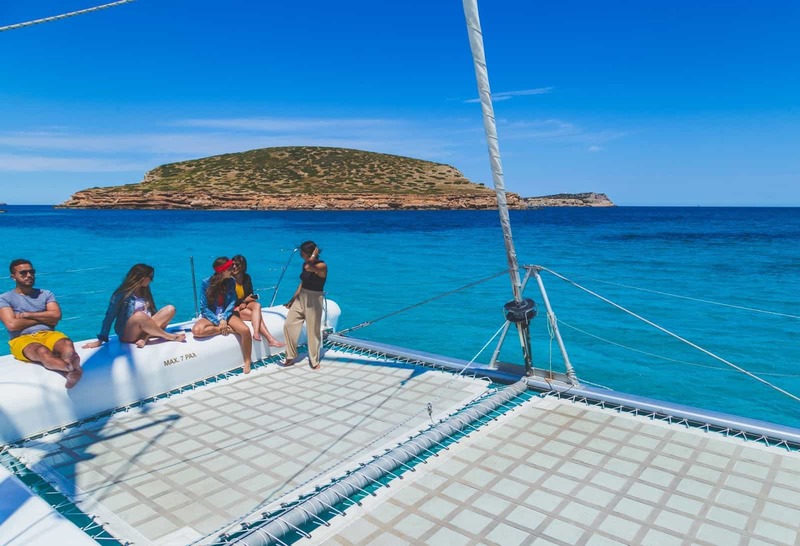 Oceanbeat Catamaran, the newest attraction in San Antonio Ibiza! We are starting 2018 with a bang!